ROCKSMITH STORE OFFICIAL BLOG: Justin Timberlake Feat. Jay-Z "Suit & Tie (Mighty Mi & Slugworth Remix)"
Justin Timberlake Feat. 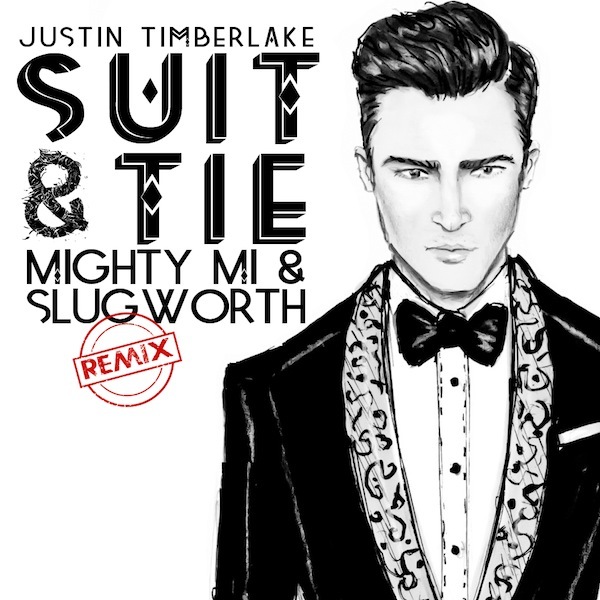 Jay-Z "Suit & Tie (Mighty Mi & Slugworth Remix)"